Show that we can all work together to find the missing puzzle piece to autism when you show your support for a loved one battling with this condition. 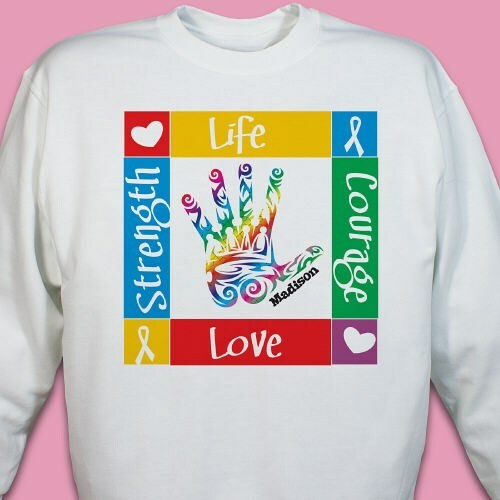 Our Personalized Autism Awareness Sweatshirt is great for any upcoming Autism Awareness Walk Event and shows that you too are there to support and help spread awareness. Very nice shirt. Good quality, Great shipping time.